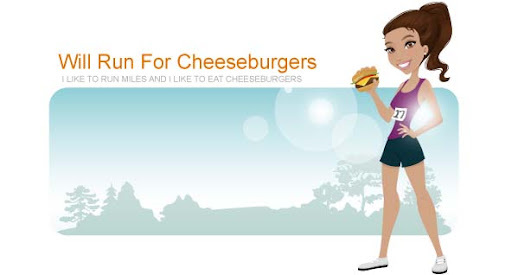 Will Run for Cheeseburgers: My last greenway run? At least for a while ... Today marks Mason's last day at his south Charlotte preschool. Although it took him some time to warm up to the new school, he ended up having a good 4 weeks. And I had a great time running along gorgeous greenways. Today's run was a speedy 5 miles. I didn't take any water with me so by the end of the miles I was hot and thirsty. Not sure how many more "long runs" will take place this summer at 10am. Now I'm enjoying some mom time at the pool. It's my last little break of non-Mason time until mid July when he starts 2 weeks at his old preschool. Life isn't so bad. Enjoy your Thursday!